On November 6, 2012, the US Attorney’s Office for the Middle District of Tennessee announced that Larry Murphy of Antioch, Tennessee pleaded guilty to bribery charges. He was charged with accepting more than $5,000 for issuing driver’s licenses and permits. Murphy worked with the Tennessee Department of Safety. 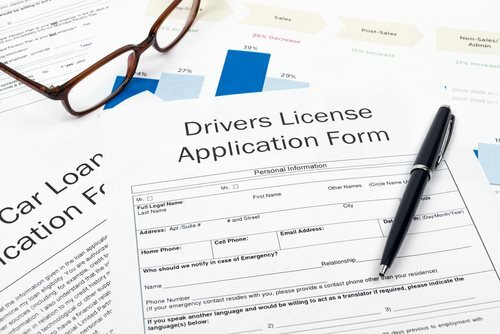 According to the indictment, Murphy accepted money from Anny Castillo, the co-defendant, in return for issuing Tennessee driver licenses and permits to people who had never passed or taken the examination required by the state. It is believed that Murphy accepted more than $20,000 in bribes in return of issuing the permit and licenses. Some of the payments occurred when undercover agents infiltrated the bribery scheme. Murphy also admitted to giving away licenses and permits that are required to drive large vehicles like trucks. Driving these vehicles takes many hours of training and testing, so Murphy indirectly put thousands of people at risk. Murphy can receive 10 years in prison and a fine up to $250,000. He will be sentenced on February 15, 2013.